With so many different social networks to manage, a social media manager’s life becomes a lot easier when they can plan which content to share on each account — and when. 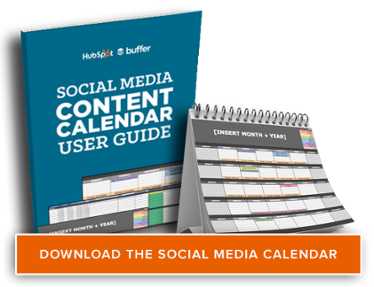 This easy-to-use social media content calendar for Microsoft Excel lets you organize your social media activities far in advance. 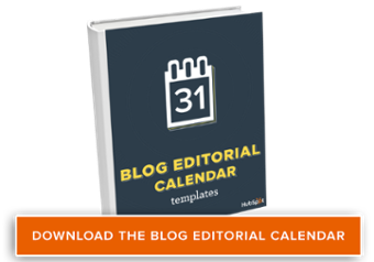 Use it to plan your updates and learn how to properly format your content for the six most popular social networks: Facebook, LinkedIn, Twitter, Instagram, Google+, and Pinterest. Equipped with a social media calendar, you still need a way to track, report on, and even budget for the social media campaigns you run during the year. 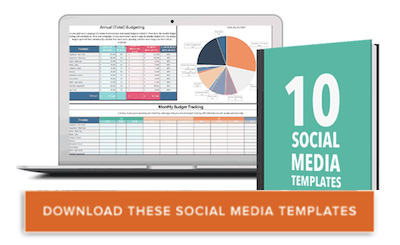 These 10 planning templates help you do just that: Track your social media followers, report on each post’s performance, manage your paid budget for promoted posts, and more. Download them using the above link or the below graphic. The more content you publish to your website, the more traffic sources you’ll want to prioritize. One of those sources is organic traffic. To make on-page SEO easier, we’ve rolled out a handy planning template to help you create a website structure that organizes each webpage, what its purpose is, how long it should be, and how to optimize the metadata associated with each new page you publish. We’ve seen these formats crush it on our blogs, and we would love for you to use them to hit your own goals. Year after year, marketers cite lead generation as one of their top content marketing goals for the year. 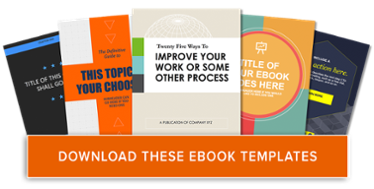 If you want to succeed at lead gen, then you need content offers — like ebooks — to help you get there. Our internal creative design team went to work building five, beautiful ebook templates — in both PowerPoint and InDesign — for you to download, customize, and use. While public relations has adapted to be more lovable and less spammy, press releases can be effective when used correctly. 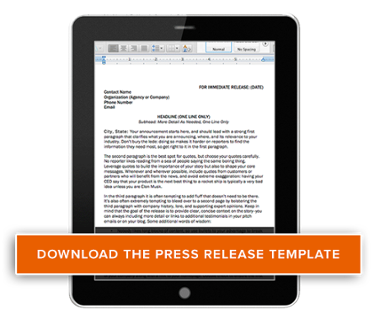 Our press release template takes this into consideration and provides an inbound-optimized version. 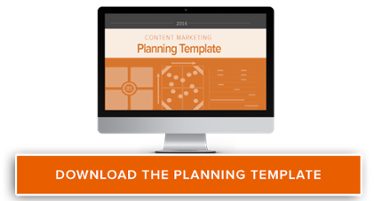 This means the template can help you script press releases and do so in a format optimized for sharing on your company blog. It’s built in Microsoft Word, so you can easily adapt and customize as needed for your PR needs. Redesigning your call-to-action buttons can improve clickthrough rates by 1,300% or more. That means visitors will spend more time on your website, and it’ll encourage them to become leads. 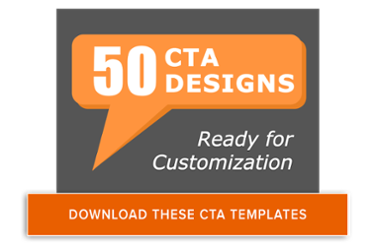 To help you design clickable calls-to-action, we’ve built 50 pre-designed CTAs for you. These CTAs are super easy to customize, so you don’t need to know any fancy design programs — just PowerPoint. Bonus: There’s also a handy free tool in there that lets you track your CTA clicks in real time so you can see the exact number of clicks that your designs are reeling in. We’ve created fifteen, pre-designed infographic templates right in PowerPoint (+ five bonus illustrator templates). That way, marketers can skip the frustrations and start creating the graphics right away. 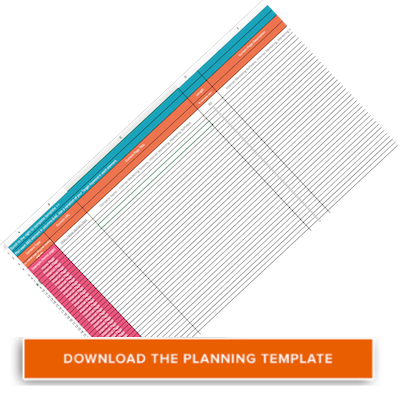 Within each template, we even provide guides to teach you how to use the templates effectively. 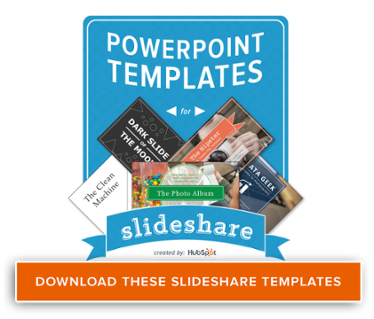 Creating a SlideShare presentation in PowerPoint doesn’t have to be daunting. With the right and tools at your disposal, you can easily create an engaging, visual presentation — all without fancy design programs, huge budgets, or hiring contractors. 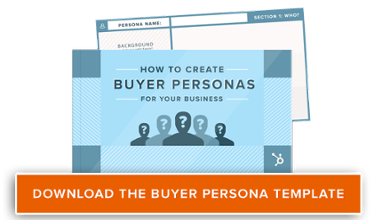 Every marketer uses calls-to-action (CTAs) to generate leads from their website content. If you’re in the business of ecommerce, however, purchases are just as important as downloads when it comes to your website visitors. The CTA templates above are starter designs specifically for marketers who want to direct attention to their product pages and, ultimately, drive transactions within their online store. Get these templates by clicking the link above. Visual content is 40 times more likely to be shared on social media than any other type of content. 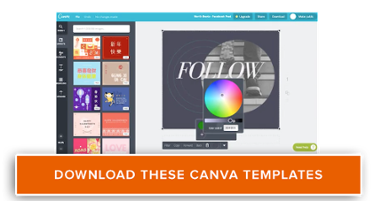 But we know well that creating visual content takes more time and resources — which why we’ve created these 100 customizable templates for you. These templates are in PowerPoint, so they’re very easy to edit — no Photoshop skills required. 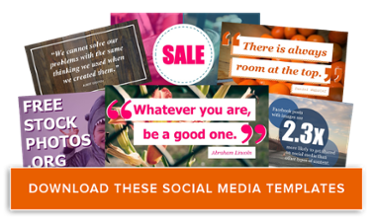 Simply customize the text on an image, save it, and post it to social media. I don’t know about you, but I sometimes have trouble keeping straight the different size dimension requirements on different social media networks. 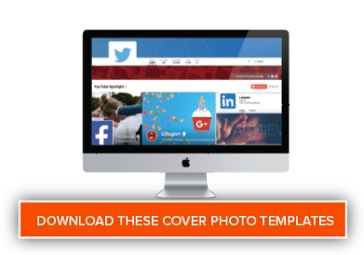 To take the guesswork out of it and to avoid frustrating re-designs, we’ve created five templates in PowerPoint that are pre-sized for Facebook, LinkedIn, Twitter, YouTube, and Google+. You can customize them for your social networks without researching design specifications — don’t worry, we’ve got it covered. With how frequently businesses change and improve on their Facebook pages today, it’s crucial that you have new material in the pipeline. 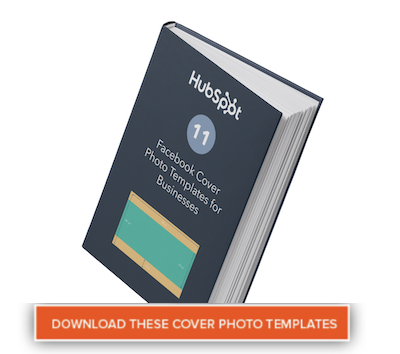 Double-down on your Facebook designs with these 11 templates dedicated to your Facebook cover photo. Get these designs by clicking the link above or the graphic below. Did you know that workers spend almost one third of their time at work reading and replying to emails? There are many ways you can streamline your inbox to save time, but you ultimately will still have to create and send emails. That’s where these content templates come in. 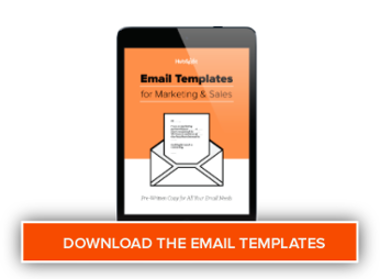 We’ve written the copy for 15 emails marketers and sales reps are likely to send over and over again to save you time and get you results.